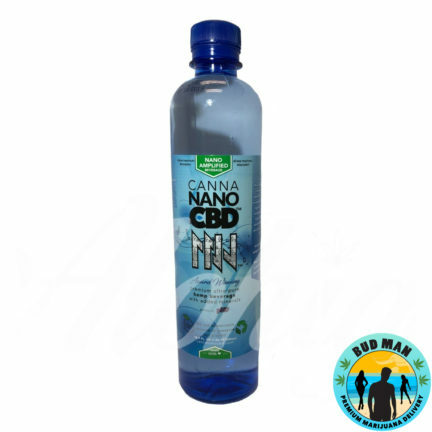 Canna Nano is known for their premium CBD water. 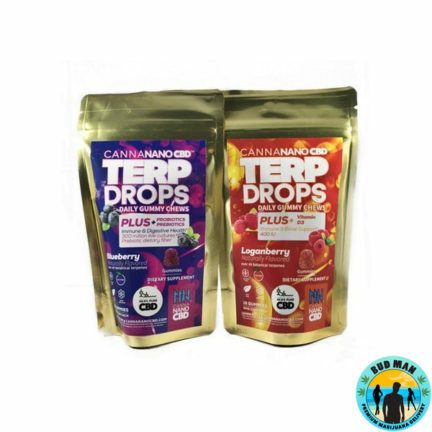 Developed with a team of scientists, Canna Nano utilizes state-of-the-art science to deliver advanced nutrients and hydration in the most nutritious way, completely natural and environmentally friendly. 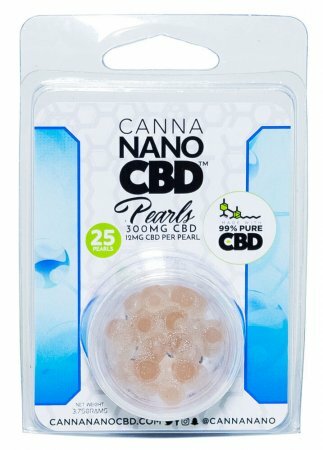 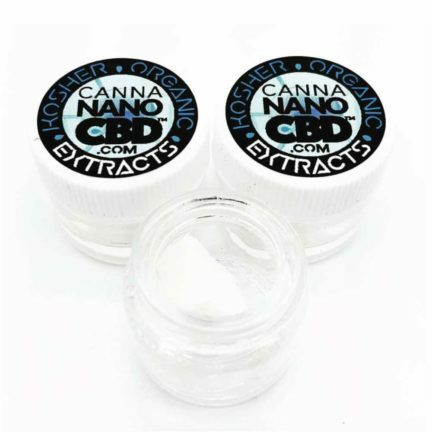 Bud Man OC is an official provider of Canna Nano products.